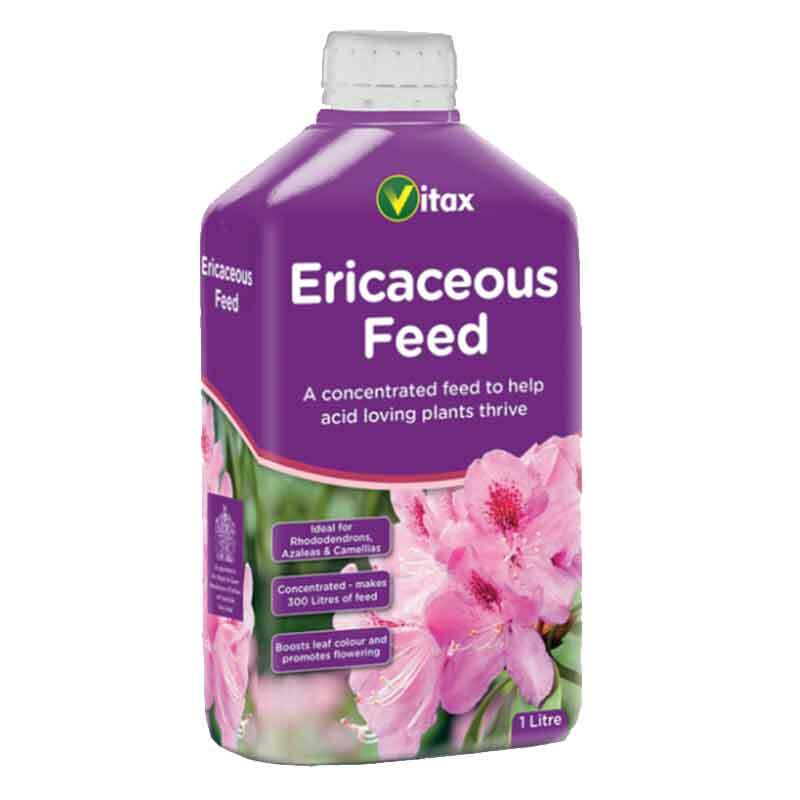 Ericaceous Plant Feed formulated to meet the needs of lime hating plants such as Azaleas, Rhododendrons and Camellias. 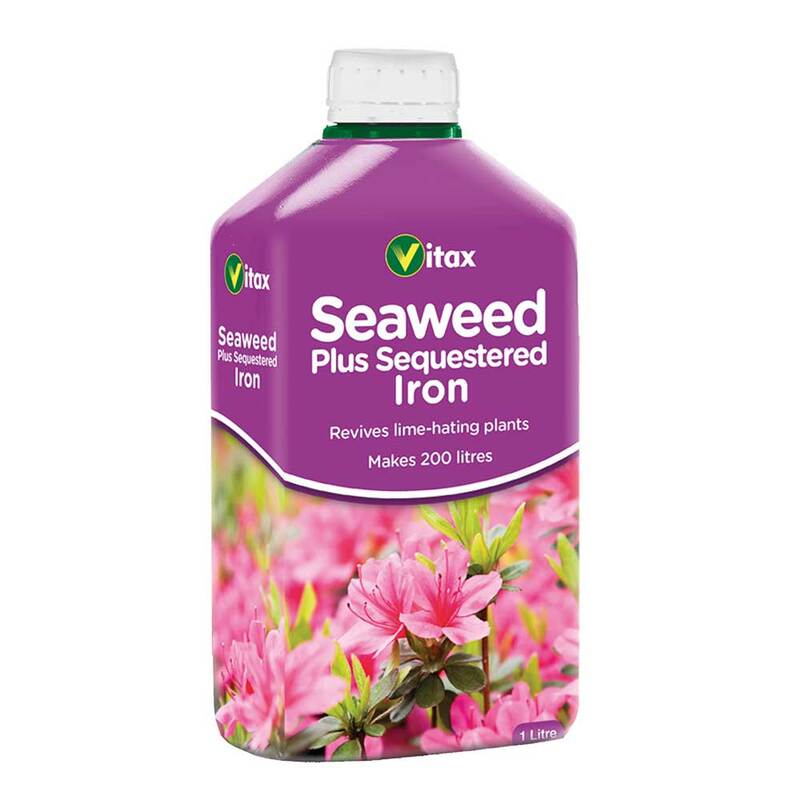 Vitax Liquid Seaweed Plus Sequestered Iron in a 500ml bottle of concentrate. 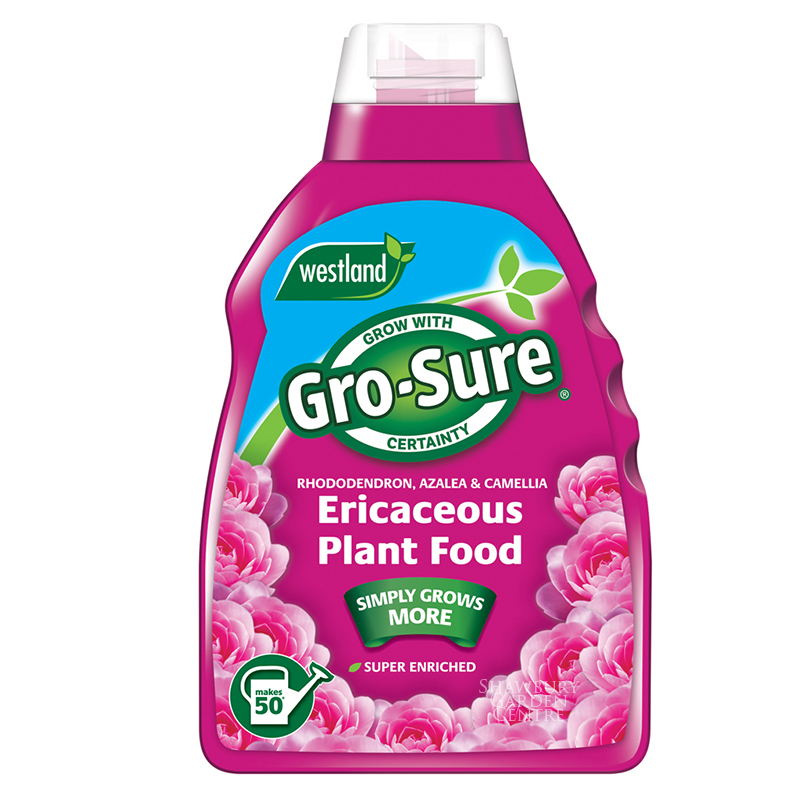 Makes up to 100 litres of feed. 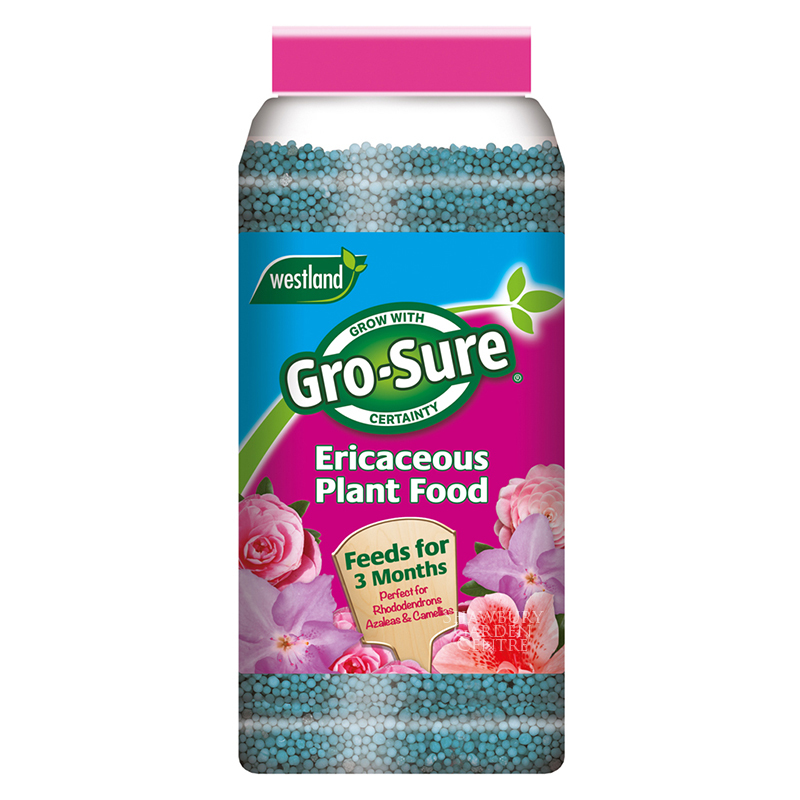 This fertiliser prevents and corrects iron deficiency and yellowing of leaves especially in acid loving plants.